Top Ten Tuesday topic is a meme hosted by The Broke and the Bookish. Today’s topic is Top Ten New-To-Me Authors I Read In 2013, and the list is in order from least likely to seek out a new book by this author to most likely, based mostly on their writing style and the subjects/stories they choose, and not taking into account sequels I am anticipating. 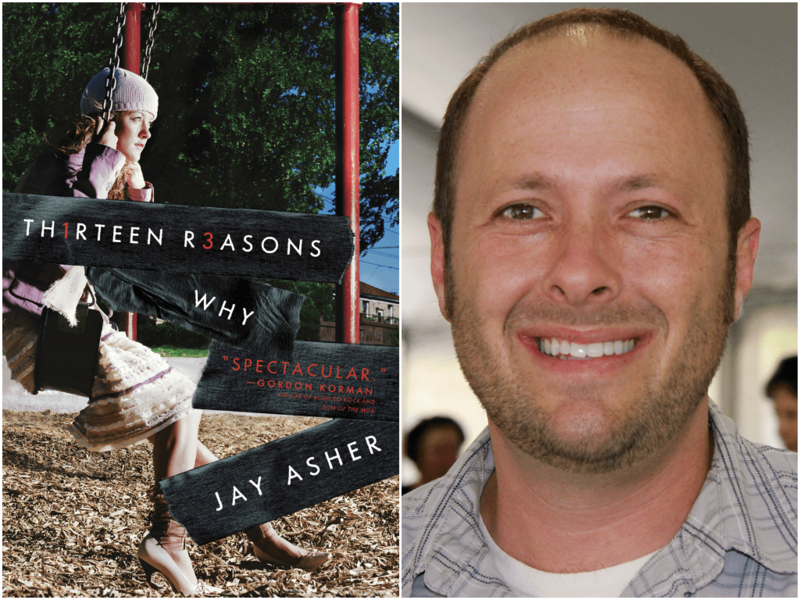 Who are your top new-to-you in 2013 authors? I love the Book Thief so much! 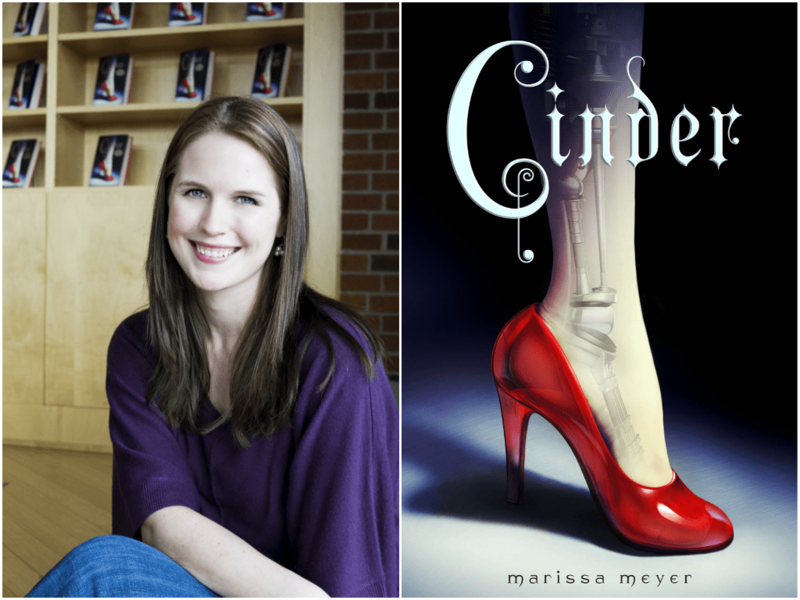 Marissa Meyer is on my list too- I love how she takes these fairy tale retellings and mashes them up with her own dystopian elements to make them truly unique. Kasie West is an author that I hope to read next year, both the Pivot Point books and The Distance Between Us sound really good. I love what Marissa Meyer does with her stories as well! I haven’t read The Distance Between Us yet but a lot of people seem to really like it. I love Maggie Stiefvater. I just started reading your blog but I’ve presumptively decided you need to start The Raven Boys cycle 🙂 (and I know presumptively isn’t really a word but it’s close to being a real word). I did enjoy For Darkness Shows the Stars because it is fun and interesting and different and not just because the cover is gorgeous. 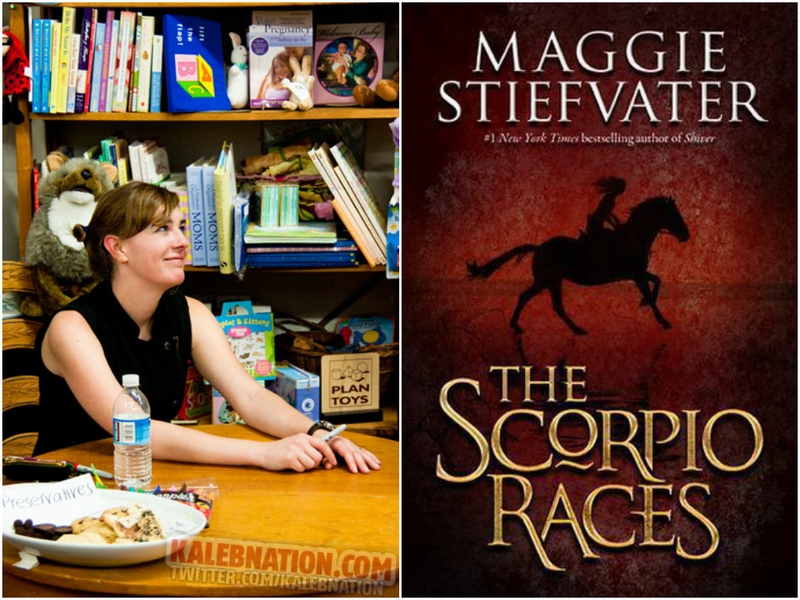 I love Maggie’s prose, the way she used words in The Scorpio Races, but I didn’t love the pacing and the characters as much as I would normally like to for a book, so that’s why she’s #9 on my list… I am open to reading something else by her, but I have been a little resistant to The Dream Thieves hype. Sometimes I’m glad I listened to hype and sometimes I’m disappointed. I might wait until the series is finished to see about checking it out. I really love how Diana reinvented Persuasion, and Pivot Point was such a nice surprise! I haven’t read The Scorpio Races so I don’t know how the pacing compares. I think Kasie West is going to make a lot of lists today, including my own. I loved Pivot Point. I still need to read The Book Thief (I know, I know) and For Darkness, but both are high on my TBR. Great list! I think you’re right about that! The Book Thief! Looking forward to your review when you finally read it! 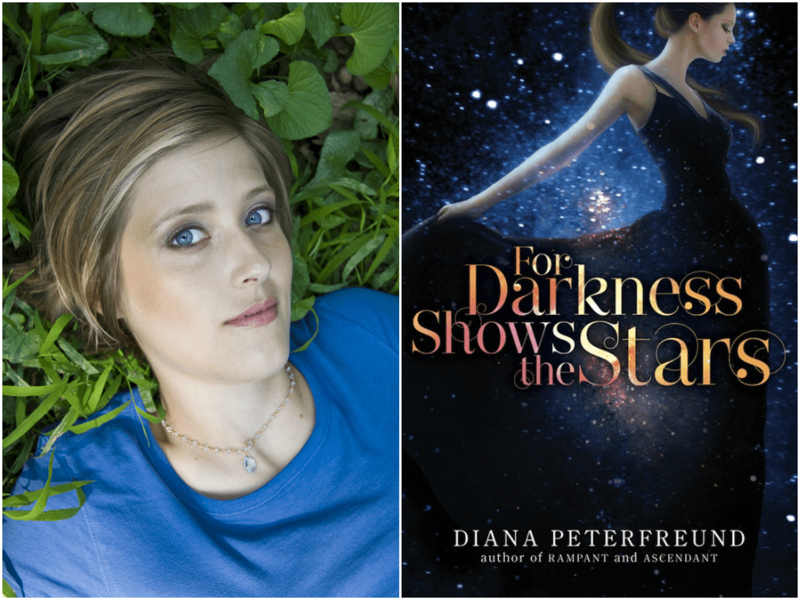 I would recommend reading For Darkness Shows the Stars before the novella, because the world building is much more established in the novel. Otherwise, I don’t think the novella would make as much sense. THE SCORPIO RACES! CINDER!! ahhh so many favorites! 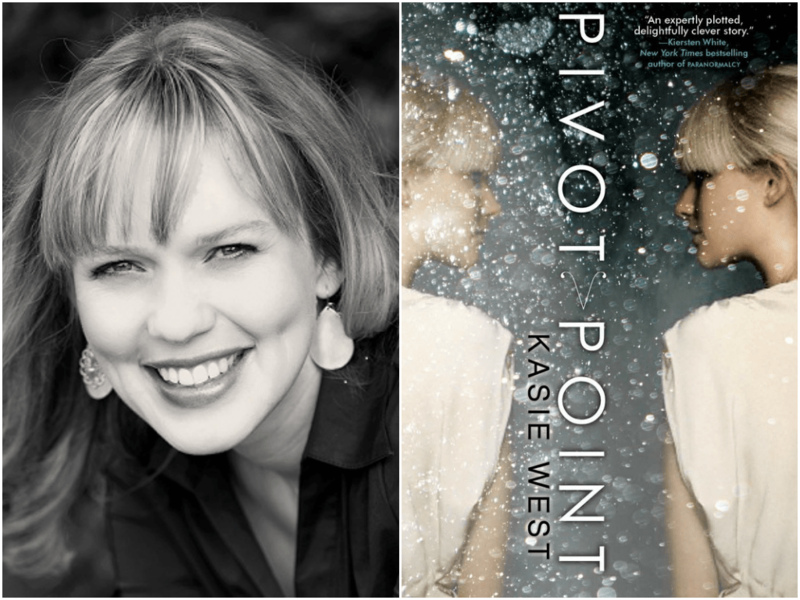 Loved Pivot Point too (darn, why didn’t I put Kasie West on my list!?) I really must read Diana & Kat this year too!!! Ahhh, For Darkness Shows the Stars was a definite favorite for me this year, so I’d definitely recommend reading it soon! I haven’t read the sequel yet (hoping to get it for Christmas!) but I can’t until I do! So glad to see Ender’s Game on here! It’s such a great book, even if I don’t like the sequel as much. Have you read Ender’s Shadow? And I can’t believe I forgot to put Kat Zhang on my list. What’s Left of Me was amazing! I haven’t read Ender’s Shadow yet! 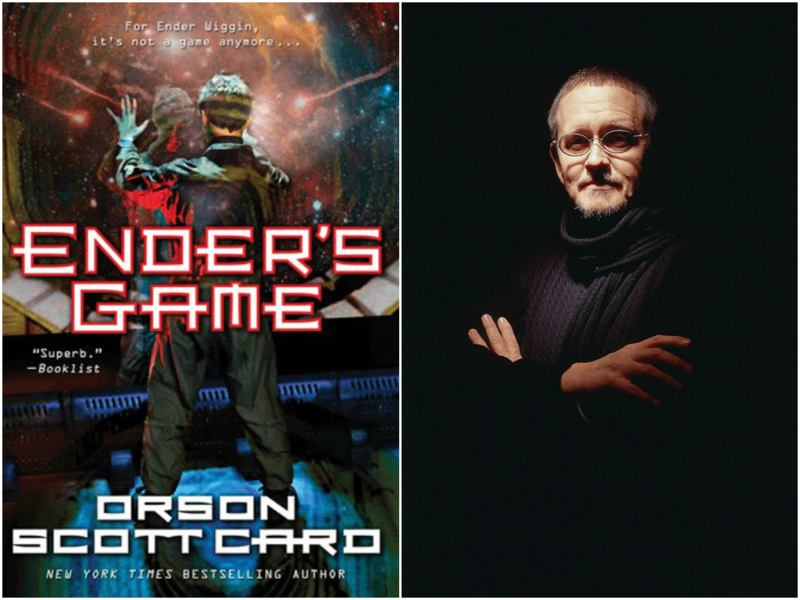 I meant to before Ender’s Game the movie came out but sadly did not get around to it. I still want to read it one day though. 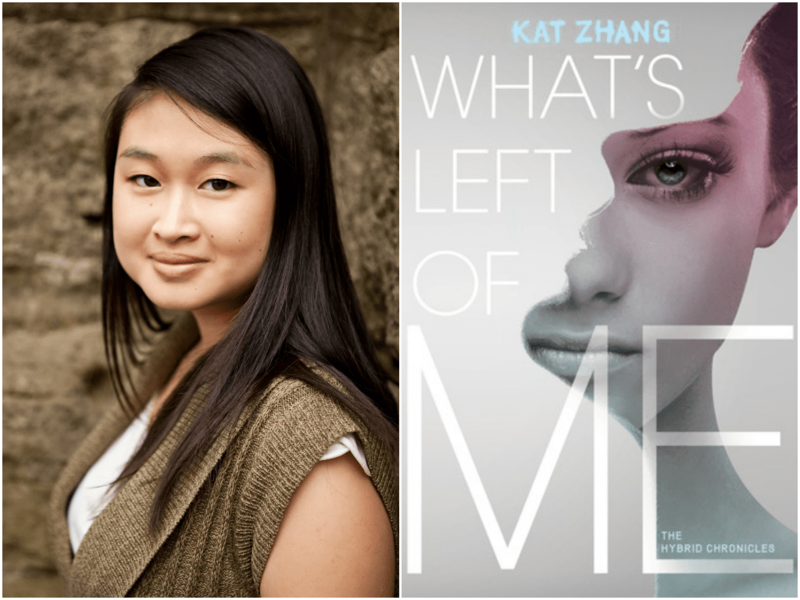 I’m amazed by how young Kat Zhang is, and that she is published and a good writer! No fair, Kat Zhang! Maggie Stiefvater was one of big finds for 2013 too. I also discovered Elizabeth Wein, Colleen Hoover, Lauren Oliver and too many more to mention. 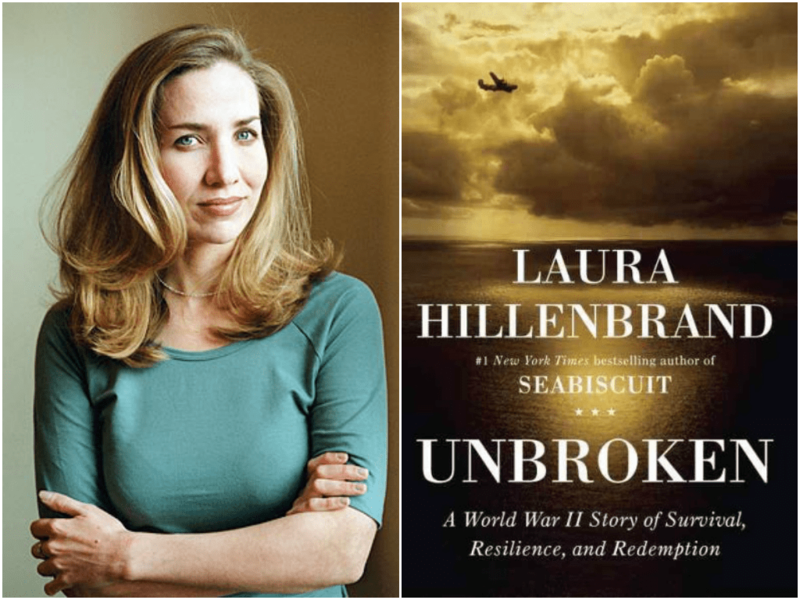 Since I started blogging and reading other blogs, I find at least one new author to love every month. Elizabeth Wein is a top priority for me to read next year! And I know what you mean! I read 14 new (to me) authors this year, which is probably the most new authors I have discovered in one year! I recently read Picot Point and absolutely adored it! Can’t wait for Split Second, and I’m trying to get my hands on The Distance Between Us. I also absolutely LOVE Marissa Meyer (though I discovered her last year). Cress is only 2 months away! Ugh, forgot to proof. Pivot Point, obviously. I can’t believe how soon Cress is coming! After I read Scarlet it felt like it would be forever until February 2014! Thankfully other good books have kept me occupied! Great list! This is packed full of authors that I am still dying to read myself. I am especially excited to read some Diana Peterfreund, Kasie West and Marissa Meyer; hope to get to all of them in 2014! New BL follower 🙂 My TTT. Ahhhhh you definitely need to read Marissa Meyer! My heart is officially happy with this list. 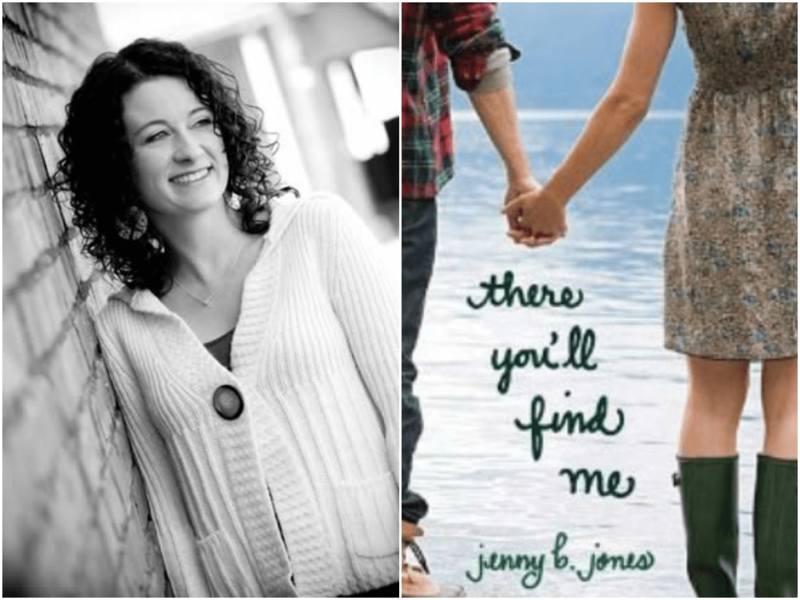 I’m thrilled that you liked There You’ll Find Me and the fantastic author (haven’t read anything else by Jones YET), MARISSA MEYER *cue fangirling*, The Book Thief *sobs*, and Kasie West. Such a great list! Oh, and Diana! I think everyone loves Marissa Meyer! She’s awesome! Maggie Stiefvater’s beautiful writing just astounds me sometimes! 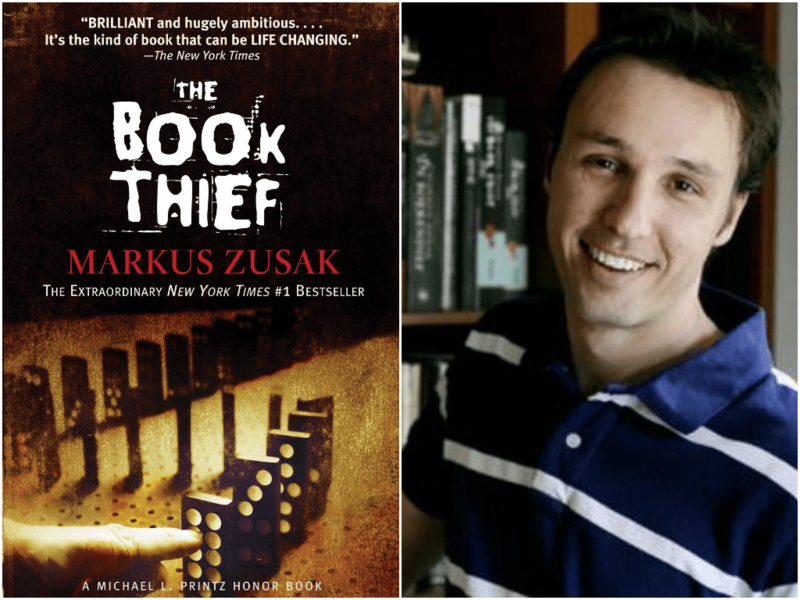 Yay for Markus Zusak, Marissa Meyer and Kasie West! Yay indeed! Such great writers! The way she reinvents fairy tales I think is just so fun and great!